Hey girl, you came to the right place for help. 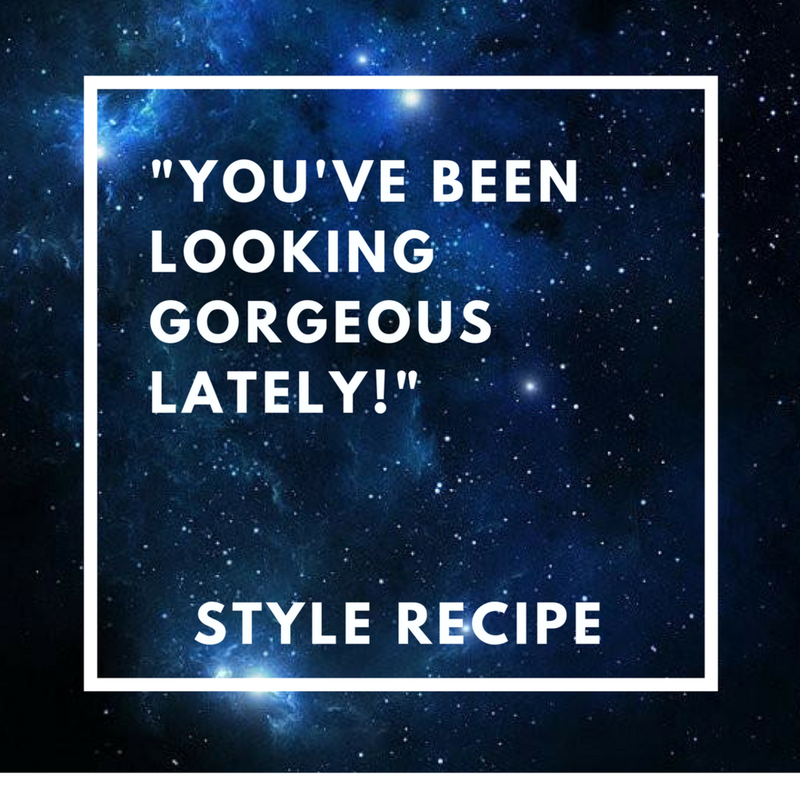 What do you wish people said about your style? Check out the different packages I offer below and choose your favorite. "I love that outfit on you! it's so flattering!" * Determining which of the 8 horizontal body types you are, and your vertical body type. Yes, you have a unique combination of both! "you've been looking gorgeous lately!"